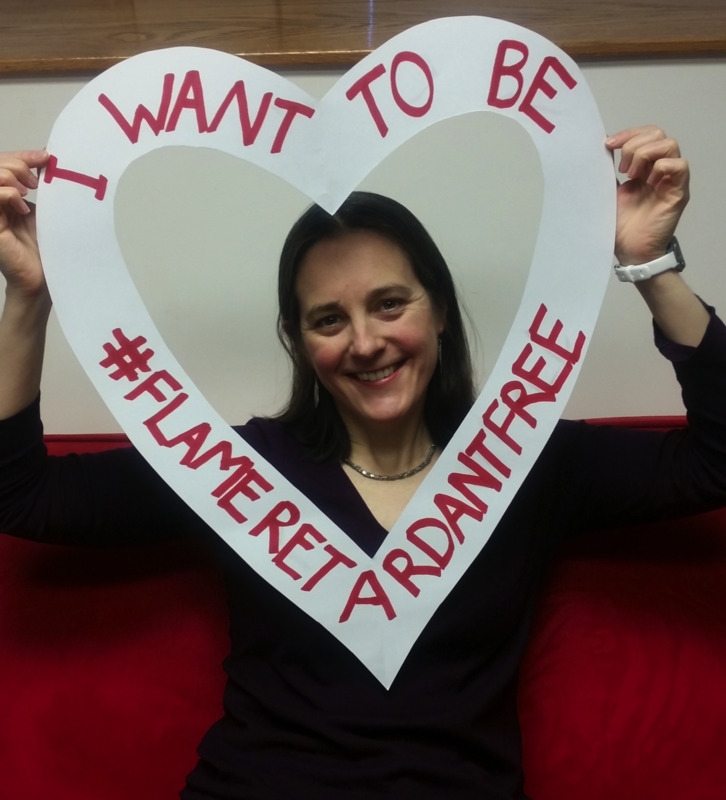 Massachusetts Flame Retardant Bill Passes! Make Sure Governor Baker Signs It! Exciting news! 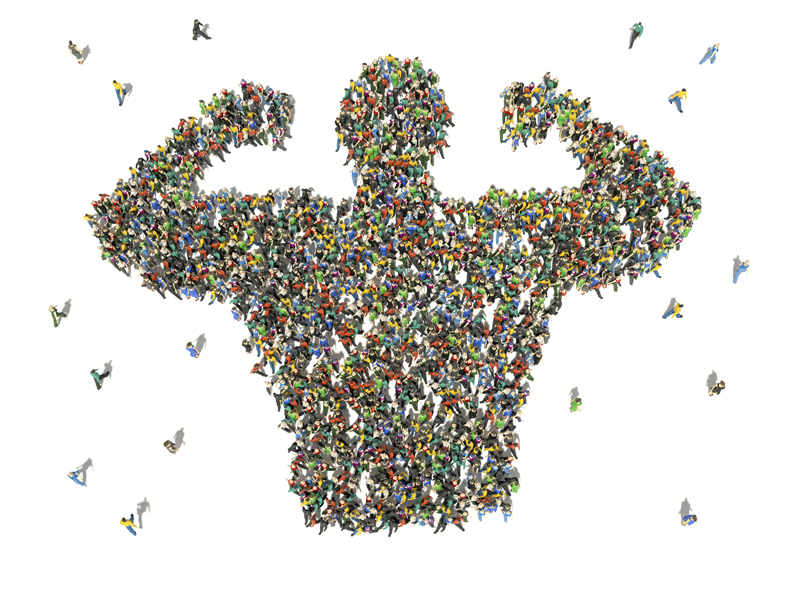 Massachusetts is on the cusp of a big victory for public health - and we need your help to get there. 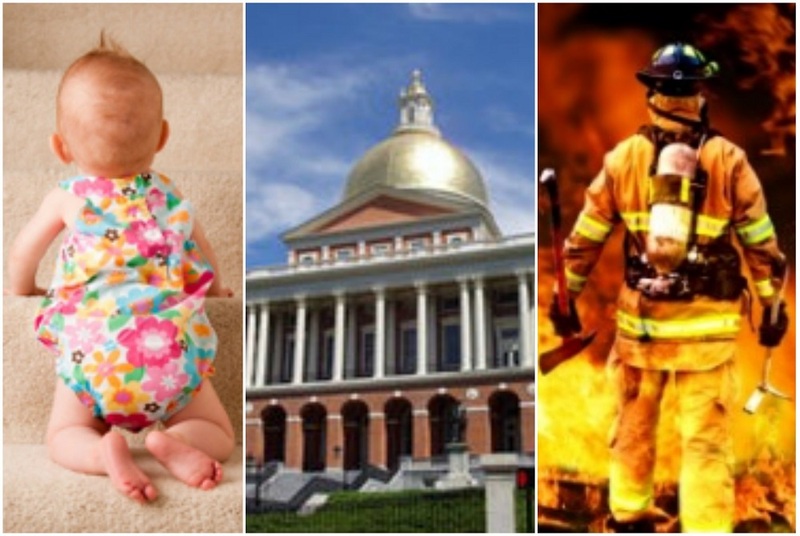 The Massachusetts House and Senate voted on New Year’s Day to protect children and firefighters from toxic flame retardants! For this to become law, the Governor must sign the bill by January 11th. Please call Governor Baker Today! 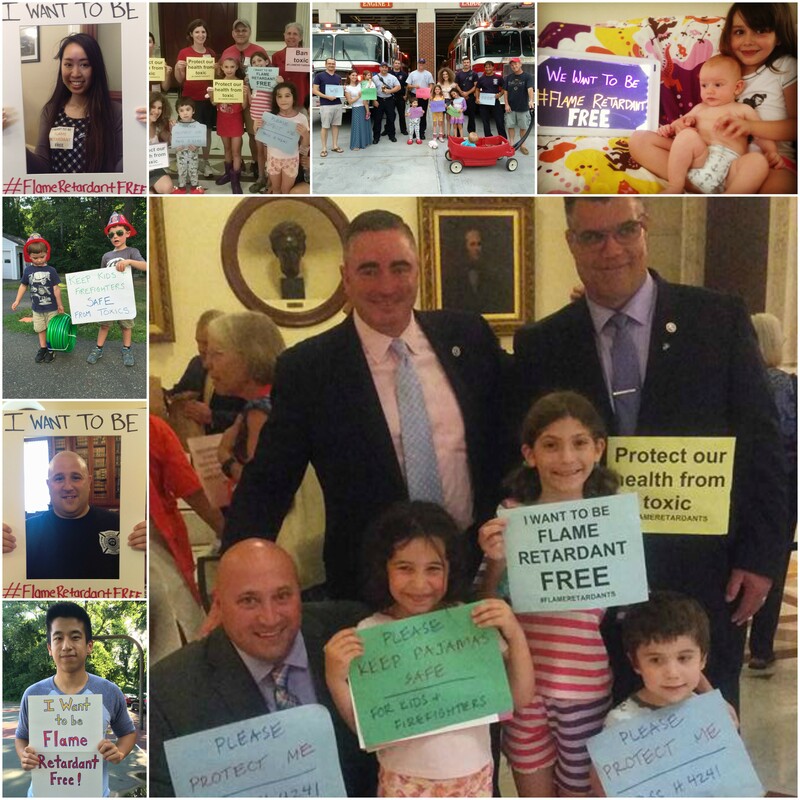 Late Friday afternoon the Massachusetts House voted to ban 10 toxic flame retardants in children’s products and household furniture! 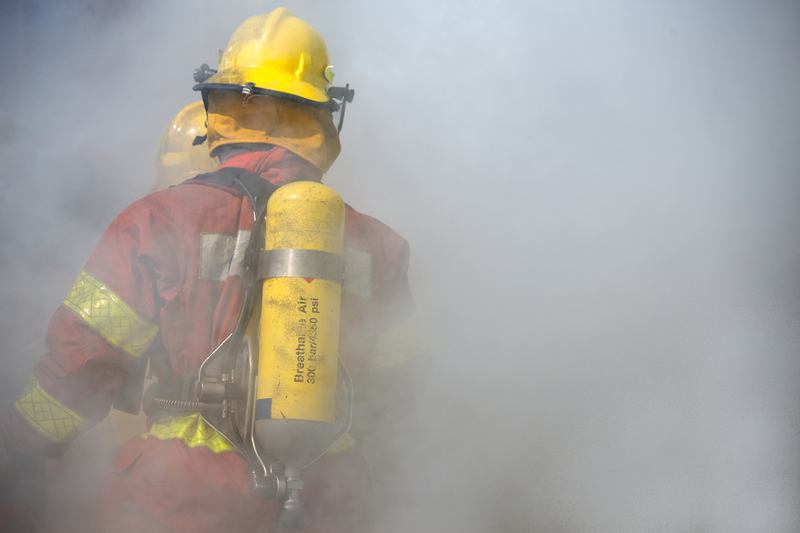 This will be a huge step forward to protect the health of children and firefighters – but first the Massachusetts Senate has to approve the bill and send it to the Governor’s desk before the clock strikes midnight on Monday. In March 2017, Boston Magazine published Why Cancer is Killing Boston’s Firefighters--a powerful article about two Boston firefighters, Glenn Preston and Peter Kannler and their battles with cancer. Both men were diagnosed in their mid-30’s; Preston was still fighting but Kannler had lost the battle. For Valentine’s Day this year, I want a hot date. So back off winter storms, late nights at work, the flu, or anything else that might keep me from my mission. Chemical industry, I’m talking to you too! Keep your Chlorinated Tris, PBDEs and Firemaster 550 away. I’m looking to fan the flames of love, and your fire-retardant chemicals have no part in my V-day plans. All across the internet and throughout holiday conversations, everyone seems to be talking about what an awful year 2016 was. Between celebrity deaths and the election of Donald Trump, it definitely had some real black strikes against it. 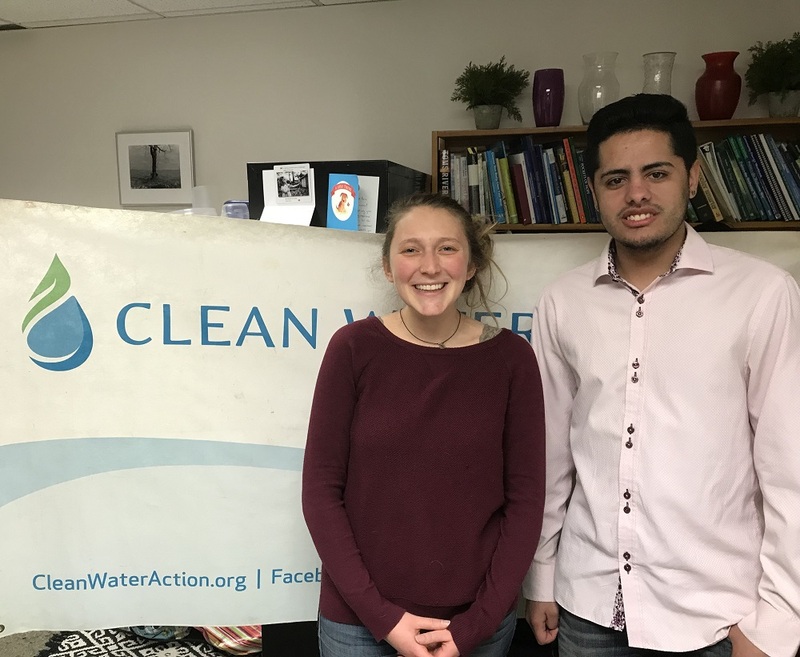 But as I’m looking back on the accomplishments of Clean Water Action in Massachusetts, I’m finding some real reasons to celebrate as well. Here’s a reminder of some of 2016’s better moments! As I’m sure you’re all too aware, it’s election season. The presidential election is everywhere you turn. We all know more than we ever wanted to know about the personal and professional lives of Hilary Clinton and Donald Trump (and the choice is abundantly clear). In this work sometimes you win, sometimes you lose, and sometimes the thing you’ve been pouring your heart and soul into just peters out at the end of a legislative session and you set your sights on next year. 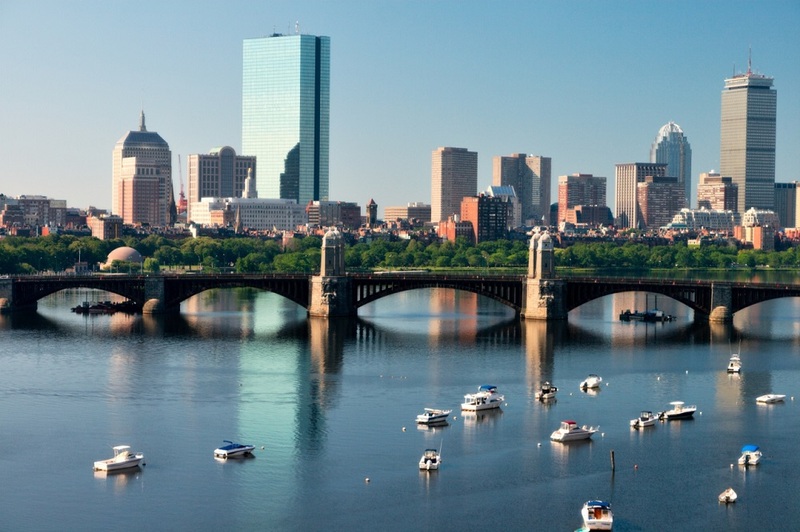 Now I appreciate Boston’s unique style and history as much as the next Bay Stater, but this is one piece of individualism that I’m prepared to let go of.